I love this idea from Georgia Pelligrini for using wine leftover from an evening with friends. 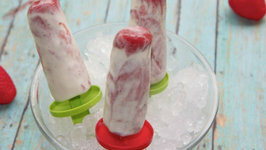 Easy, delicious Red Wine Popsicles! 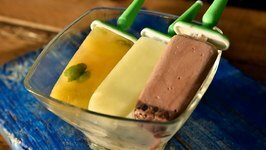 Learn how to make Fudgy Chocolate Popsicles, a frozen treat which is surely going to make your summers pleasant and cool. 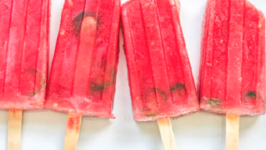 Today we're making Watermelon Yogurt Pops! 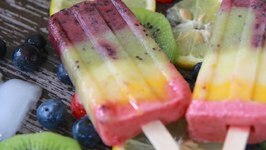 Beat those super hot days with this healthy treat--and if it doesn't get hot where you are, make em cuz they're good! This .. 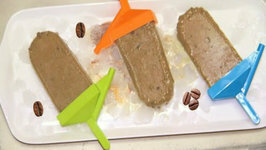 These boozy popsicles are one of my favorite treats. 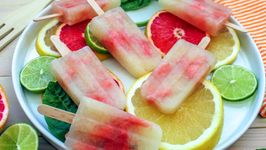 Not only are they delicious but they're also boozy and refreshing at the same time! They're the perfect Summer BBQ treat. 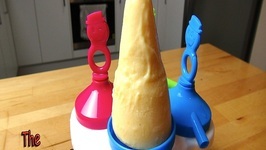 Combination of Cheese Cake and Cake batter Flavored frozen yogurt pops. Fruit yogurt were made for each other! 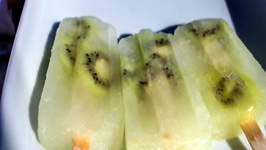 As much as I LOOOVE me some smoothies I also LOOOVE them in popsicle form! 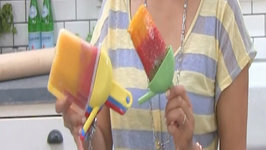 These rainbow smoothie popsicles are so easy and fail-proof. These healthy breakfast treats are SO tasty you will feel like you're eating dessert for breakfast! Perfect for the warm Summer mornings. 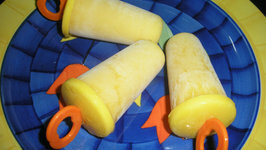 Frozen Mango Yoghurt Pops are a cool, refreshing dessert, perfect for summer. Fresh mangoes are blended until smooth, then mixed with rich vanilla yoghurt. 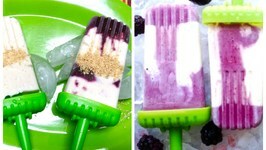 Easy Gummi Bear Ice Pops is a simple, 2 ingredient treat that your kids will love! 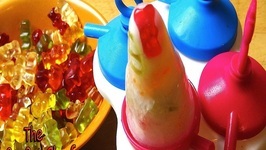 Gummi Bears are added to an ice block mould, then topped up with lemon soda. 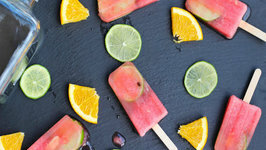 These boozy popsicles are so yummy you will be making them all Summer to cool you down when you're hot and thirsty. During summer mangoes are found in abundance and they are also known as King of Fruits due to the nutritional benefits. 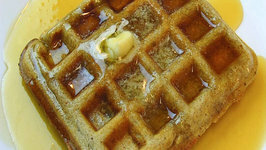 Here is an easy recipe that everyone can enjoy! 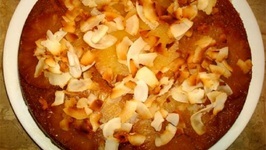 Hawaiian recipe specialities would prominently comprise of certain ingredients like pineapple, coconut and macademia nuts. 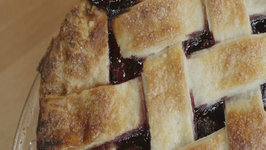 Everyone loves pie - and cherry is one of the best! 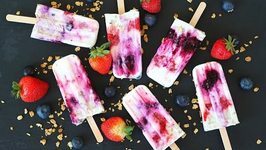 Super creamy popsicles that taste like cheesecake. How can you really go wrong? 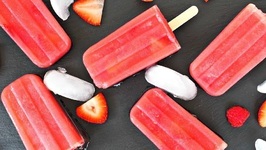 These strawberry cheesecake popsicles are my new loves. 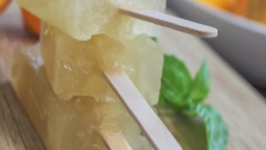 Ain't nothing like a boozy popsicle, right? They are kind of the perfect dessert. I sorta feel kid-like having one but in a "I snuck into my parent's liquor cabinet" kinda way. Think sweet tea--if it was made with green tea--meets Thai basil all wrapped up in an Arnold Palmer using meyer lemons. 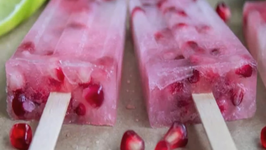 I love these pops because they allow me to enjoy the arils of a pomegranate that much longer. They are as visually tasty as they are to eat. I've been on a huge popsicle kick lately. 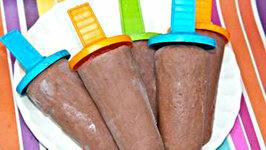 My Nutella addiction is back in full swing so naturally Nutella popsicles have been on the menu! 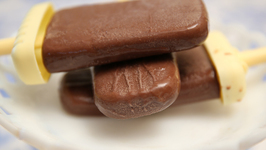 They are more like fudgesicles ..